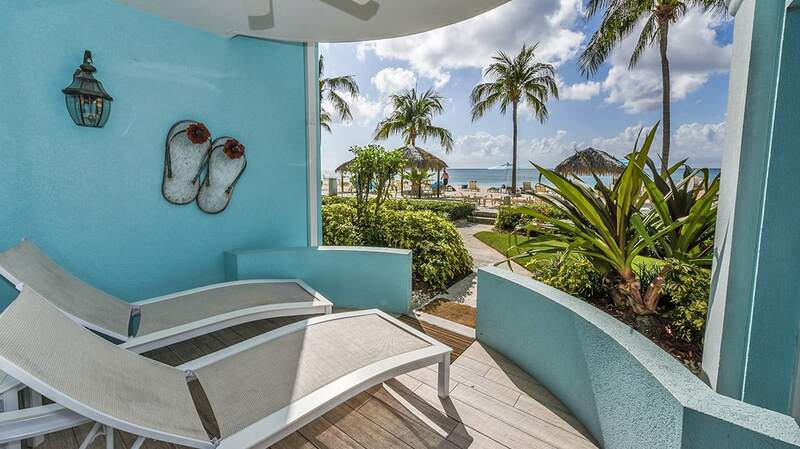 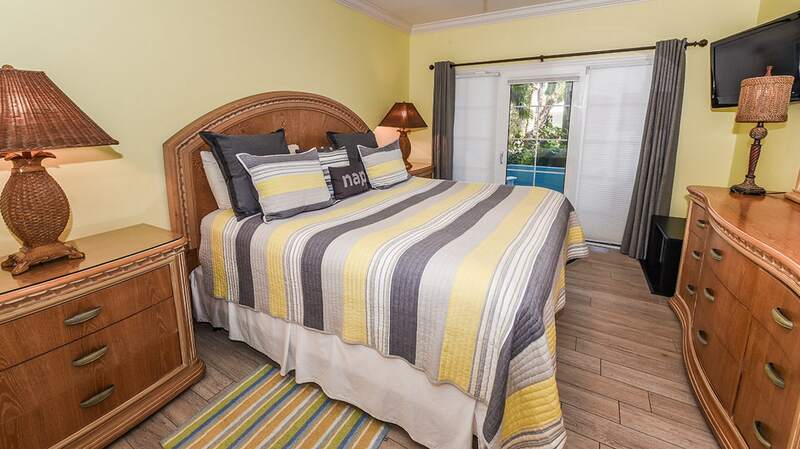 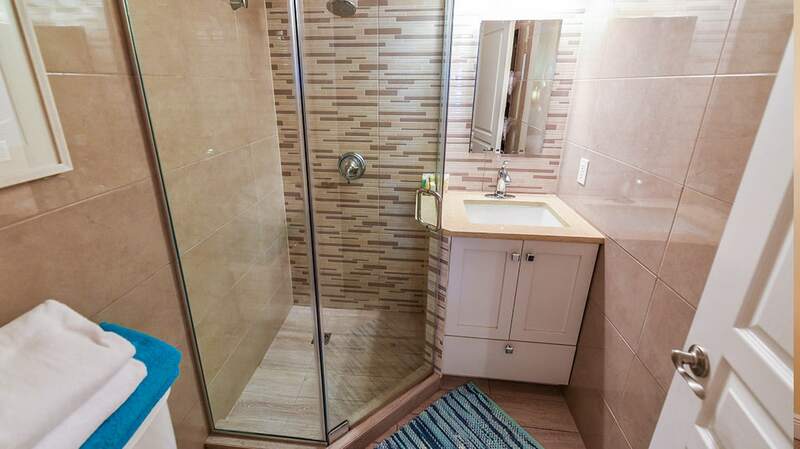 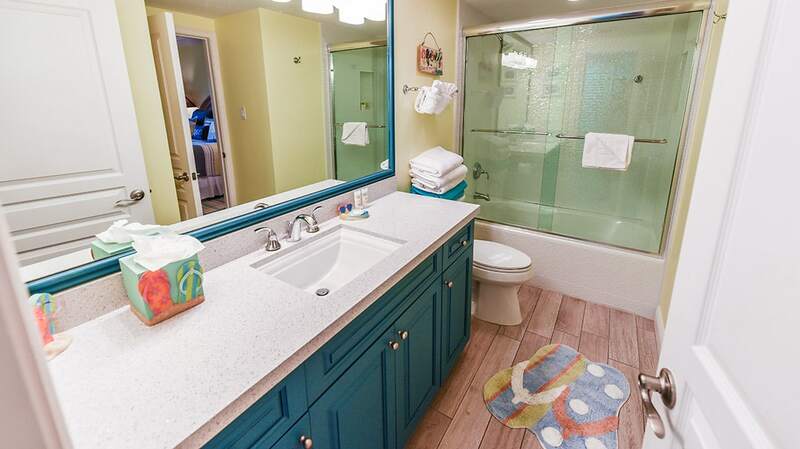 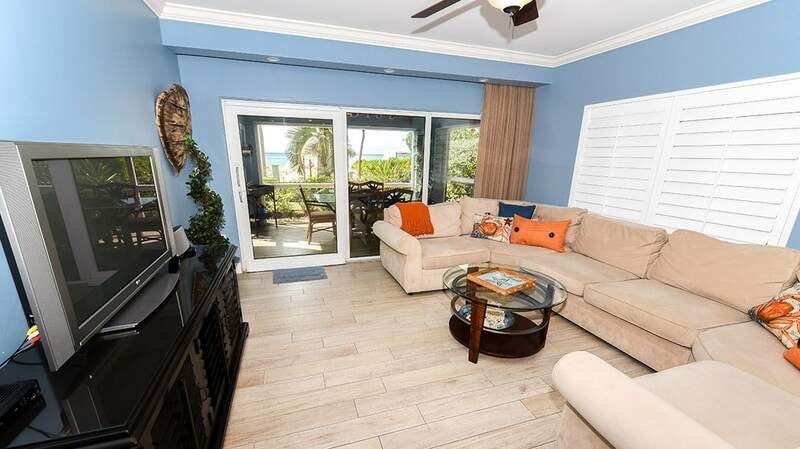 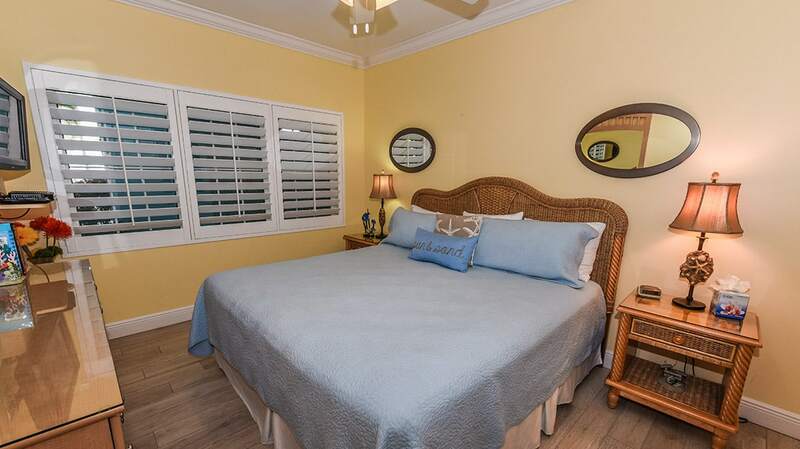 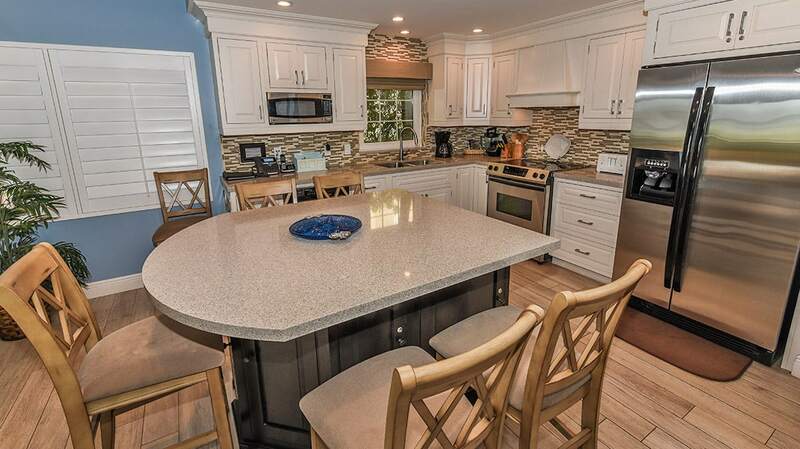 Breathing a fresh, light, contemporary feel into condo living on Seven Mile Beach this choice of accommodations offers light laminate floors and masterfully designed, cream-colored kitchen cabinets, as well as pale blue, light yellow, and green accents throughout. 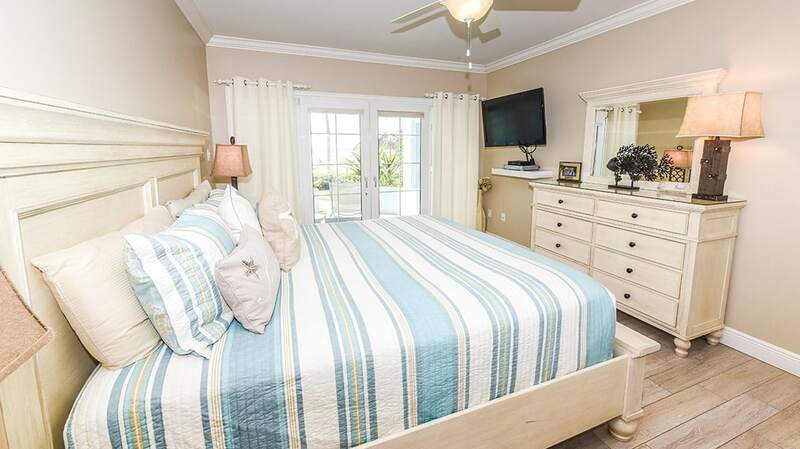 The master bedroom and both guest bedrooms all come with king-beds. 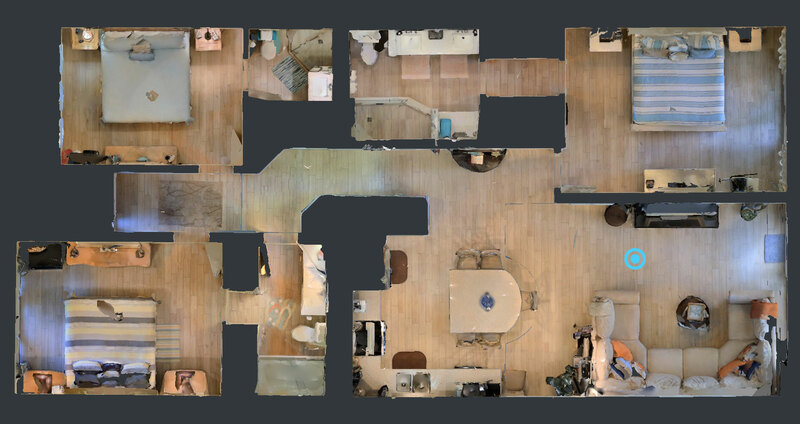 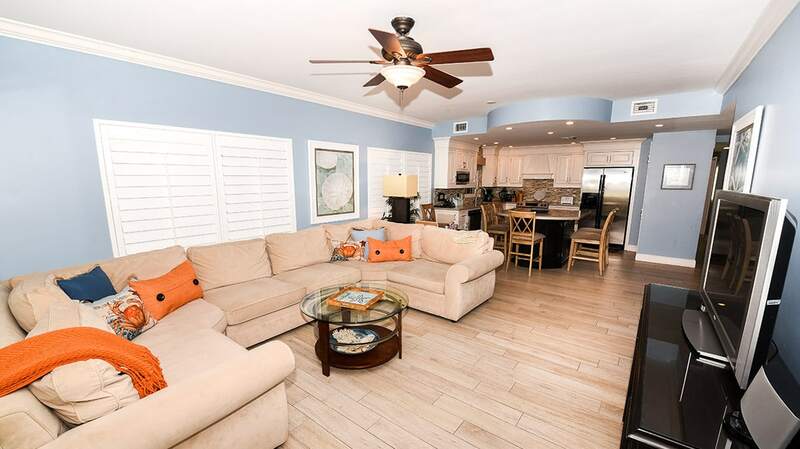 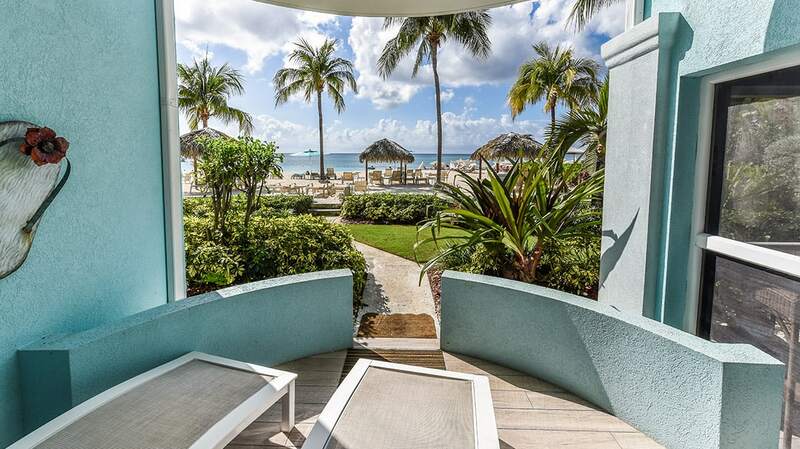 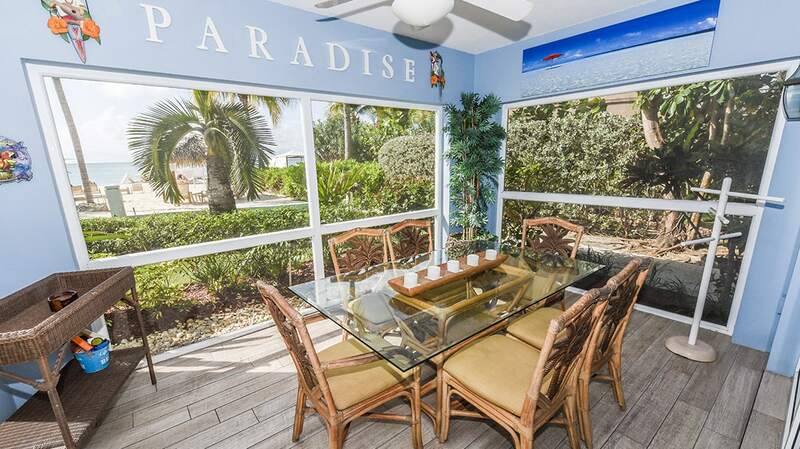 At 1,800 square feet, the 3-bedroom, 3-bathrooms unit with lovely dining sets indoors and out, and is the perfect complement to a magical beach vacation.